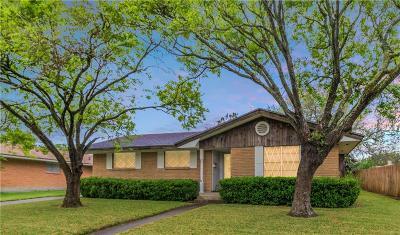 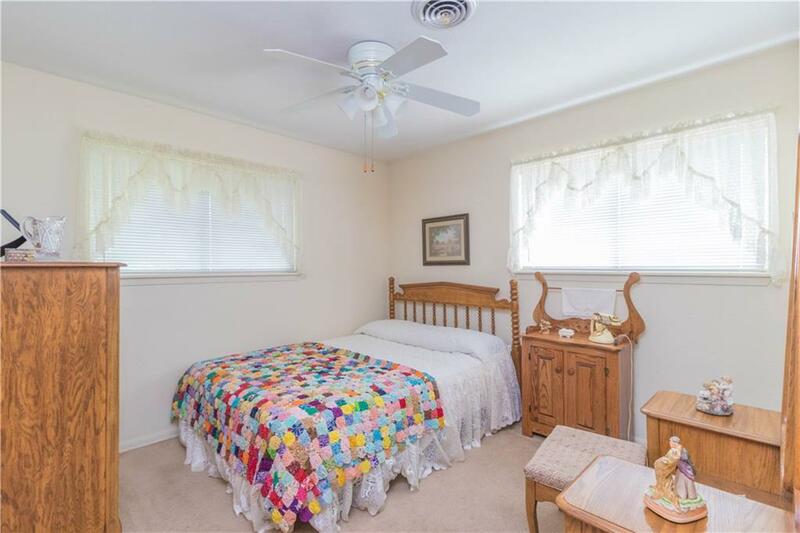 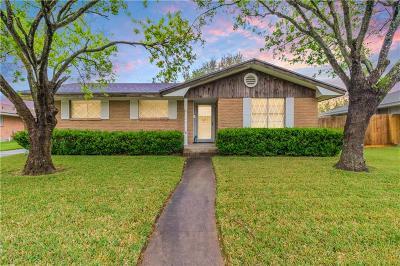 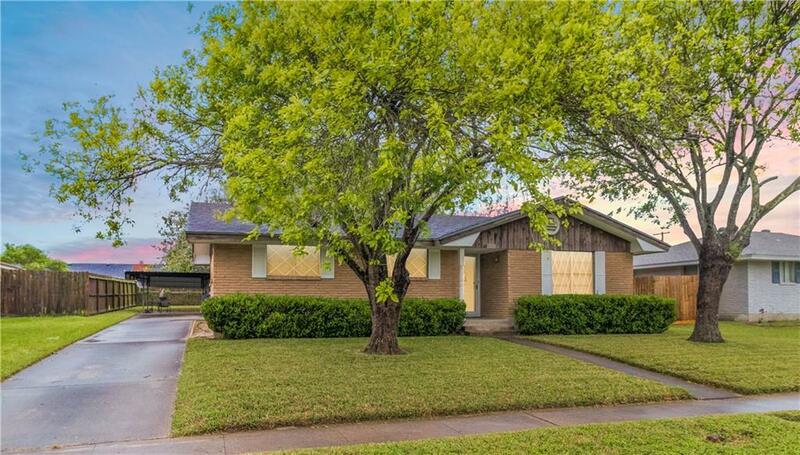 Beautiful and well maintained home in the quiet Academy Heights neighborhood. 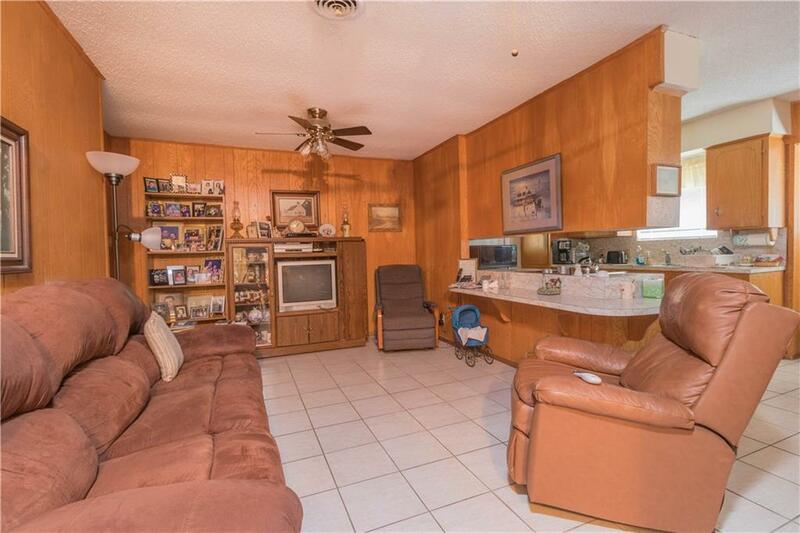 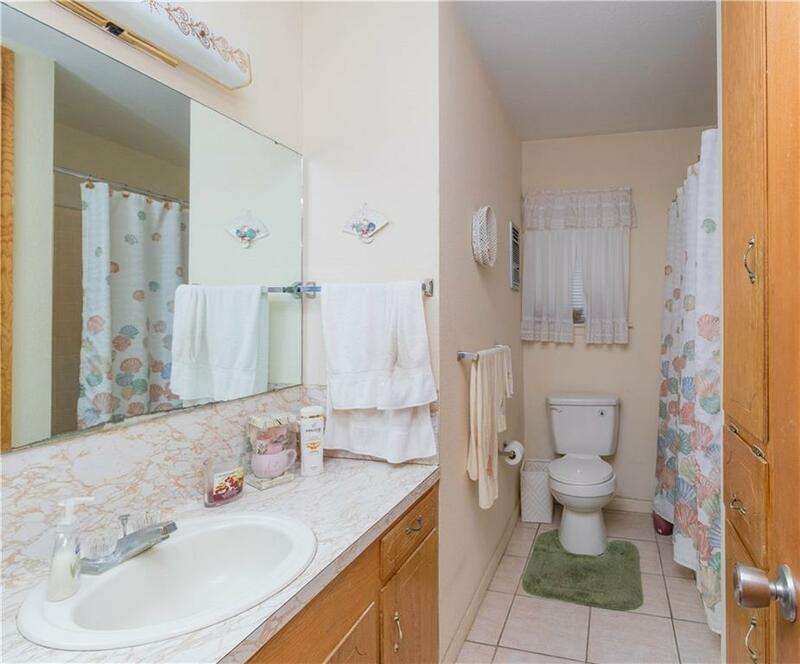 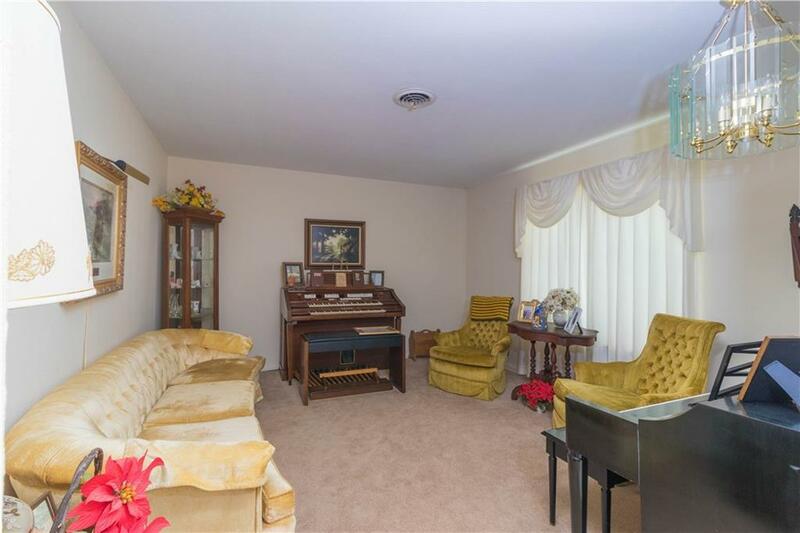 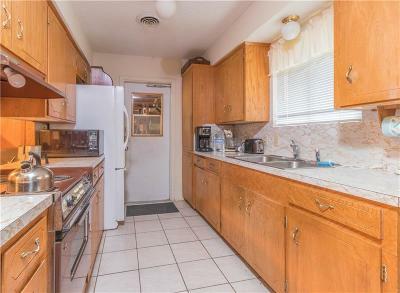 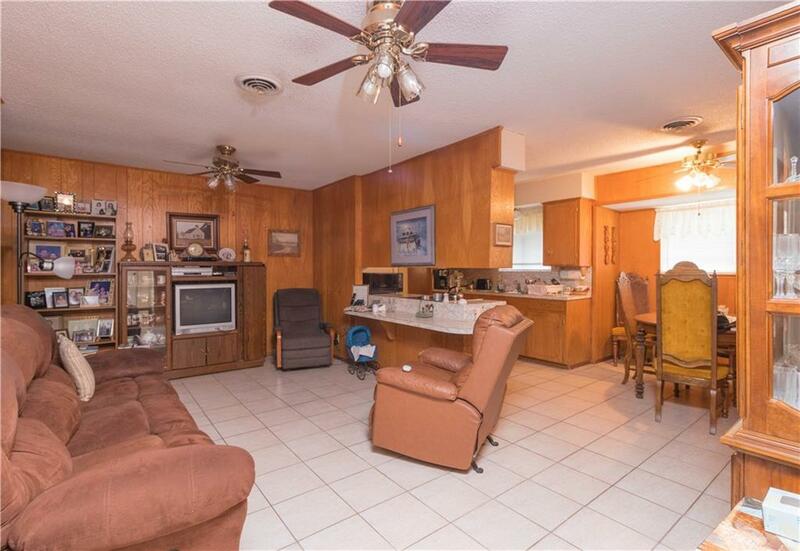 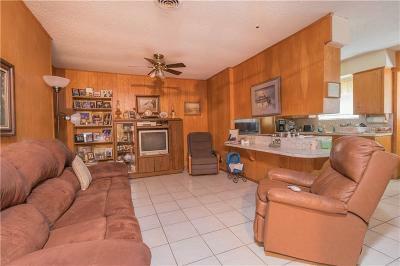 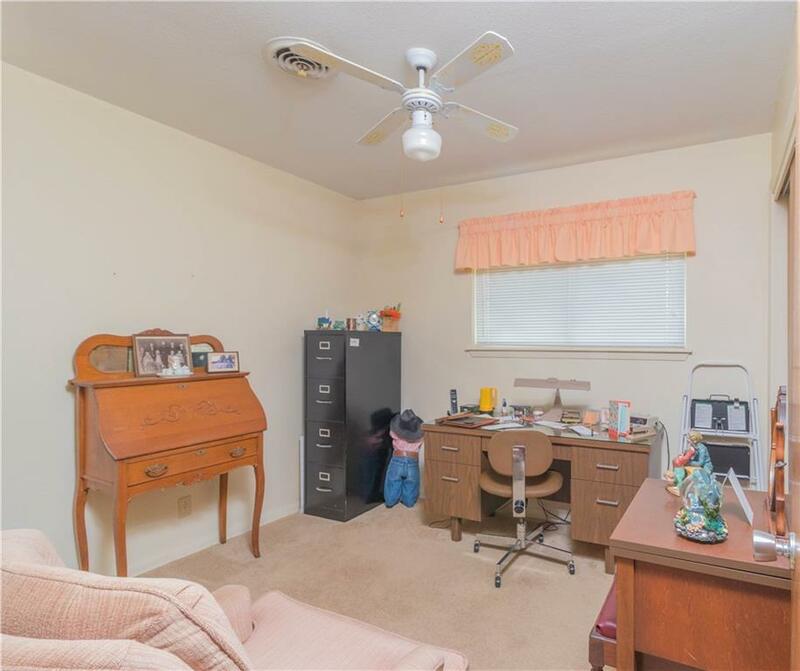 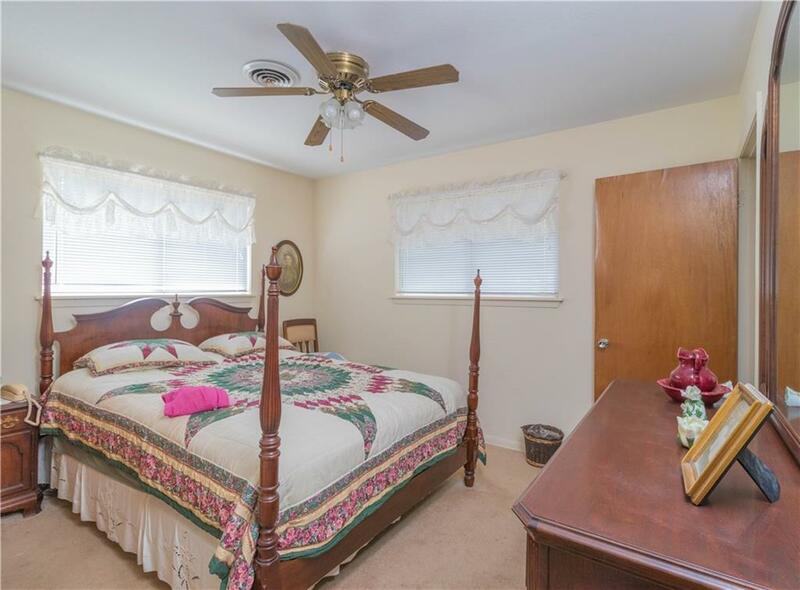 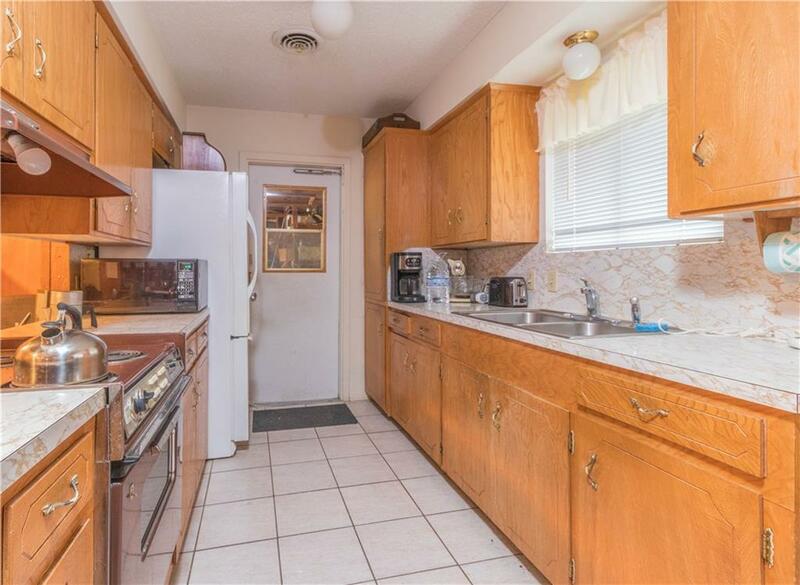 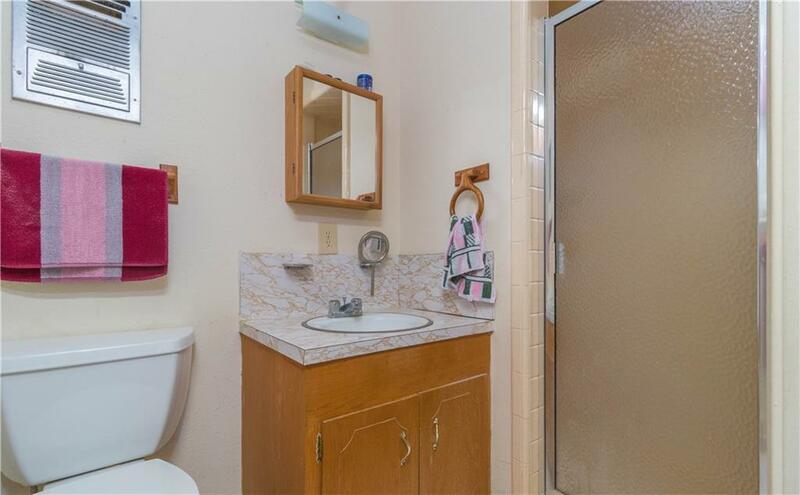 This 3 bedroom, 2 bathroom home features 2 living areas and a kitchen that has plenty of cabinets. If you like enjoying the outdoors this is the perfect backyard for you. 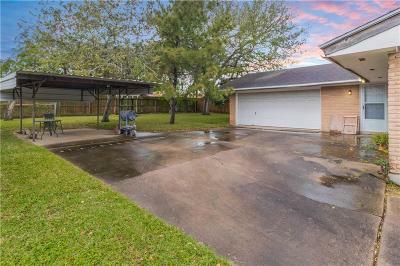 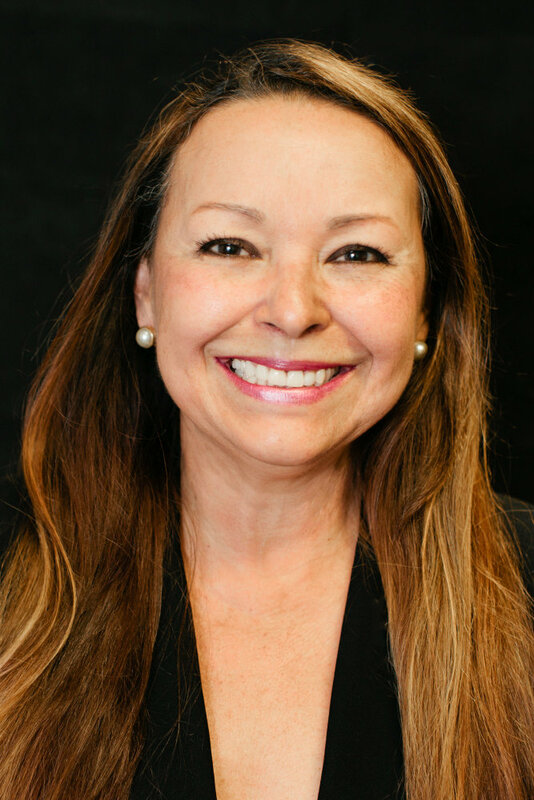 The location provides easy access to Interstate 37.